Rostul unei ideologii a unei conceptii despre lume ca si a religiei este sa-i constientizeze omului valorile , scopul si sensul vietii, pe cand stiintele exacte cauta si gasesc explicatii pentru legitati. Daca Religia si Stiinta intentioneaza intr-adevar sa-i fie de folos omului, ar trebui sa se complecteze si sa formeze o unitate. Religia nu inlocuieste Psihoterapia si Psihoterapia nu este loctiitoare de Religie.Religia nu este o nevroza, ci o Bioza: poate folosi si poate dauna. Is it Therapy or what? This article discusses the widely announced, but seldom clarified, difference between teaching and doing therapy. If the student is learning to do drama therapy or psychodrama by practicing these techniques, for example, can the teacher be accused of doing therapy? If the student makes changes in her life because of her work in the classroom, has she been therapized? While challenges remain, Tom WARNECKE explains that it is becoming easier for UK psychotherapists to work in Europe. An increasing number of psychotherapists migrate between European countries, but getting to grips with variations in psychotherapy regulation across Europe can be confusing. So far, ten countries out of 27 have established some form of statutory regulation for psychotherapy. Some of them (Germany, Italy, Sweden, Netherlands) have restricted the practice of psychotherapy to psychologists and medical doctors. 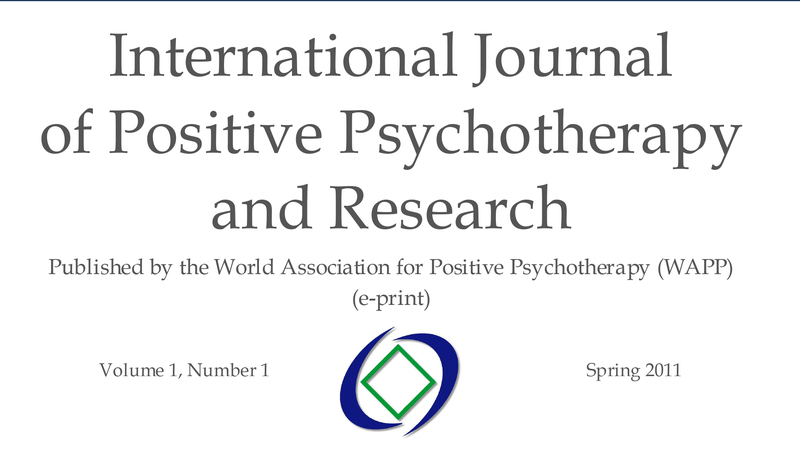 Others (Austria, Finland, Romania) have established legal frameworks that recognise psychotherapy as an independent profession. And efforts are being made to make it easier for psychotherapists to migrate or work temporarily in other EU countries.